I’m a mom and blogger – just like many of you, my dear readers! 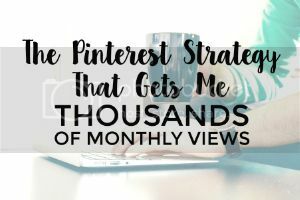 I started blogging to help me earn some money while being a stay-at-home mom. Now I help others learn to make money online by sharing my journey with you candidly. Blogging is SO powerful for moms. It gives us a new option to help us maintain our individuality. It gives SAHMs the opportunity to make money from home. It gives moms more independence. It gives us an outlet when our lives are filled with babies and housework. And it gives us the chance to pursue a hobby or a serious career, without sacrificing family time. But blogging isn’t all fun and money. 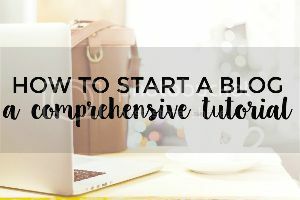 I’m here to help new bloggers and mamas see what it takes to start a blog, make money, and see growth. I give you a dose of reality in a fun, encouraging way. If you want the nitty-gritty info that will help you along the way, this is for you! I hope you find this site useful and helpful in your quest to make an income blogging online!